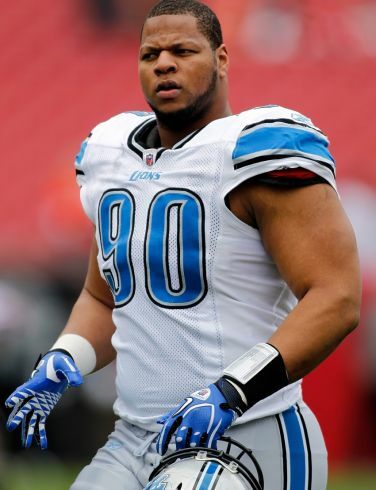 Ndamukong Suh is taking his talents to South Beach. 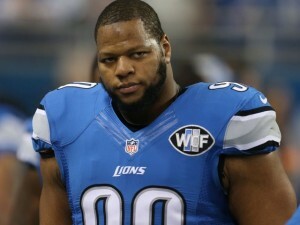 Suh reportedly agreed to sign a contract with the Miami Dolphins that would make him among the highest paid players in the NFL. According to ESPN’s Chris Mortensen, the Dolphins bested the Detroit Lions’ offer of $58 million guaranteed, which still would have made him the highest paid defensive player in the NFL. Based off the parameters, Suh will get $60 million in the first three years on a contract that is expected to average $19 million over the six years of the deal, sources said.A league source told ESPN.com that Detroit’s offer to Suh was $17 million per year with $58 million guaranteed — a deal that would have still made Suh the highest-paid defensive player in the NFL. Houston Texans defensive end J.J. Watt had previously received the highest amount of guaranteed money for a defensive player when he signed a six-year, $100 million contract with $51.8 million in guaranteed money. Sun’s contract won’t become official until 4 p.m. on Tuesday, when the 2015 league year officially begins. The parameters were discussed over the weekend during the legal tampering period.